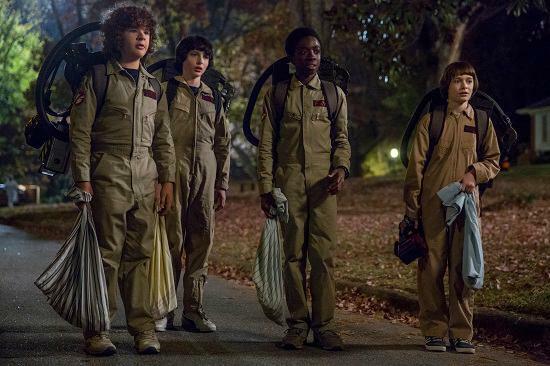 Netflix have revealed the first images for the second season of Stranger Things. You can view them in a gallery below. The much-hyped new series was first previewed during this year's Superbowl, with a commercial promising its return this Halloween. 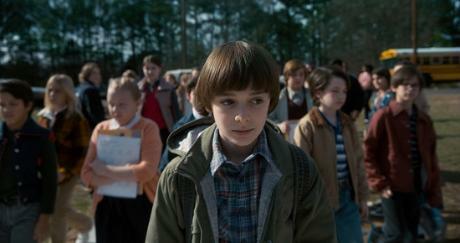 In terms of plot, all that's been revealed so far is as follows: "A year after Will’s return, everything seems back to normal… but a darkness lurks just beneath the surface, threatening all of Hawkins."